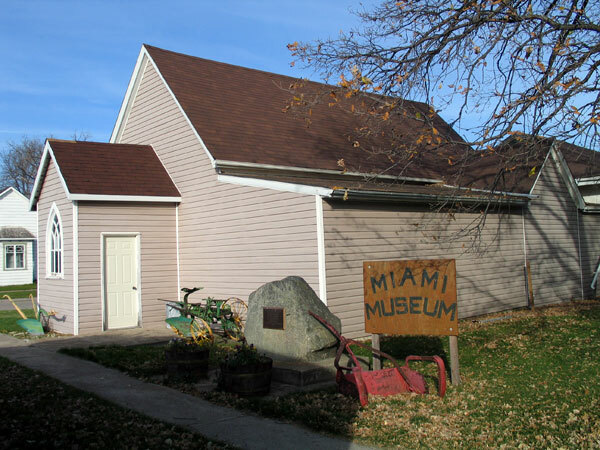 This museum at Miami in the Rural Municipality of Thompson is open from June to September on weekend afternoons (2 to 5 PM), and at other time by appointment. In front of the museum is a monument commemorating the early pioneers of the area, unveiled in 1985 during the celebration of Miami’s centenary. At the site is the building for Albert School No. 152.